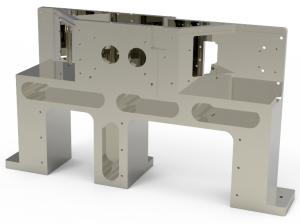 Advanced Manufacturing is a precision machine shop with state-of-the-art CNC machining centers and the most experienced machinists and programmers in Silicon Valley. With both 3- and 5-axis CNC machines, we specialize in the production of complex parts with exacting tolerance and quality requirements. 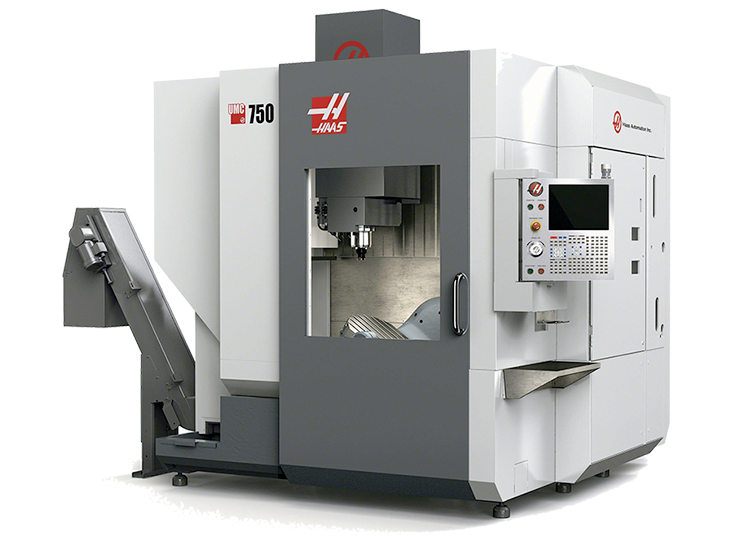 We have the milling and turning equipment necessary to precisely machine your parts to meet your exact specifications. We offer a wide range of machining services and capabilities, including 5-axis machining for your complex parts. 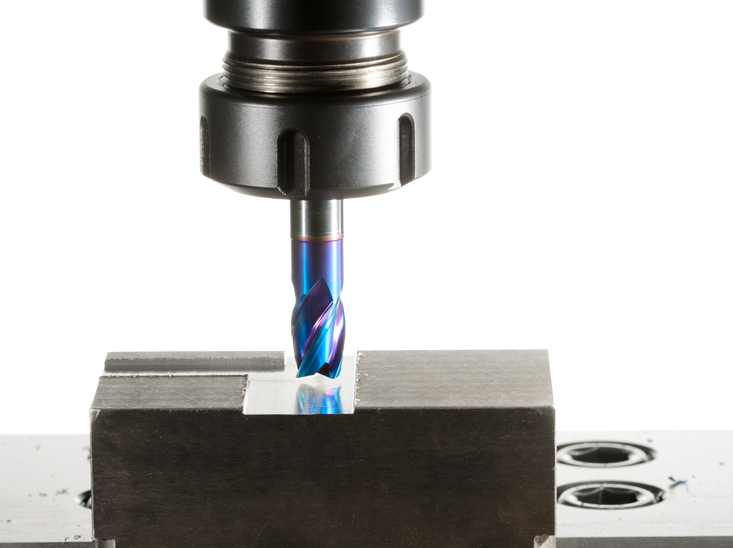 Our CNC capabilities—along with industry-leading partnerships—allow us to serve a wide range of industries.